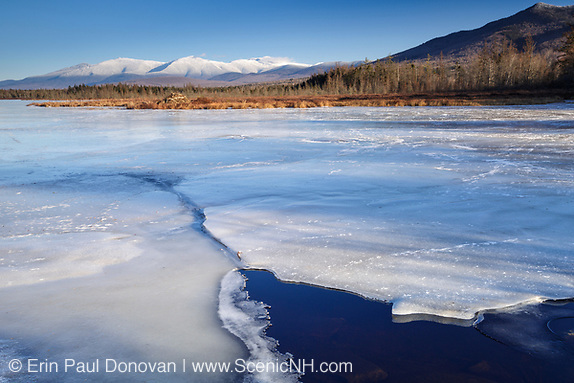 Pondicherry Wildlife Refuge, New Hampshire – Designated a National Natural Landmark in 1974 by the National Park Service, Pondicherry Wildlife Refuge is located in the towns of Jefferson and Whitefield, New Hampshire. The main attraction is Cherry Pond, which can be reached by hiking the Pondicherry Rail Trail for 1.5 miles from the designated parking lot on Airport Road (Hazen Road) in Whitefield. Pondicherry has a little something for everyone to enjoy. You will find interesting forest scenes and wetlands that can be easily explored and photographed. And the area is a major hang out for bird watchers. As a photographer, I find something interesting to photograph every visit. 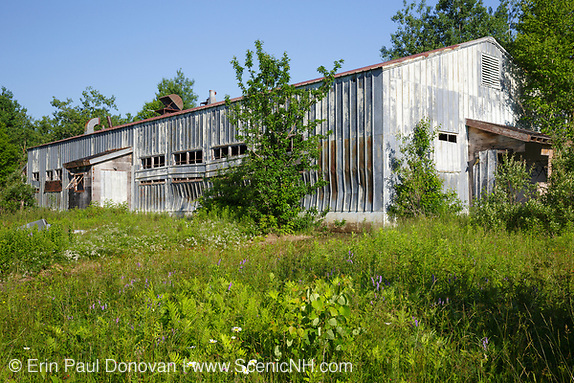 Lyndonville Air Force Station, Vermont – Here is a quick run down on an interesting abandoned Air Force radar station in New England. Yes, you read correctly, an abandoned radar station in Vermont's Northeast Kingdom. In 1955 the US Air Force built the North Concord Radar Station on East Mountain (3,439 ft) in East Haven, Vermont. Its name was changed to Lyndonville Air Force Station in 1962 and closed in 1963. 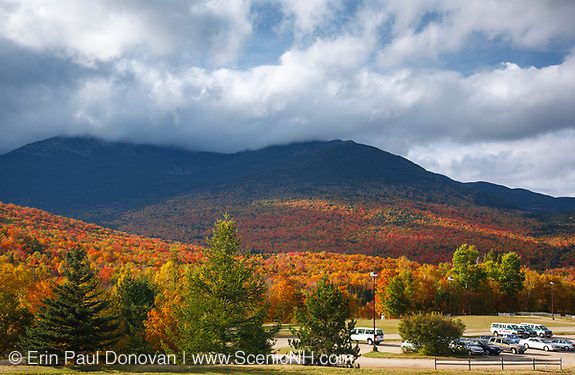 Northeast Foliage season is in full swing – The New Hampshire White Mountains region is exploding with color! Every corner of the region is displaying color, so much it is overwhelming. The roads have been bumper to bumper with leaf peepers, and every scenic pull off is jammed packed with vehicles. If you are looking to get away from the crowds, exploring one of the Northeast's backroads may be you best bet. I can not wait to see what the foliage looks like on a bright sunny day! We have not seen the sun for the last five days, and all shooting has been done in rain, fog and overcast conditions. Though the cloud cover has been a great natural diffuser, it is time for the sun. I would also like to dry off my rain gear at some point. Mount Chocorua Scenic Area, New Hampshire – Mount Chocorua is not a roadside attraction and requires photographers to hike a number of miles before reaching the summit. With numerous trails leading to Mount Chocorua, it is best you pick up a trail map and decide what route you want to hike. 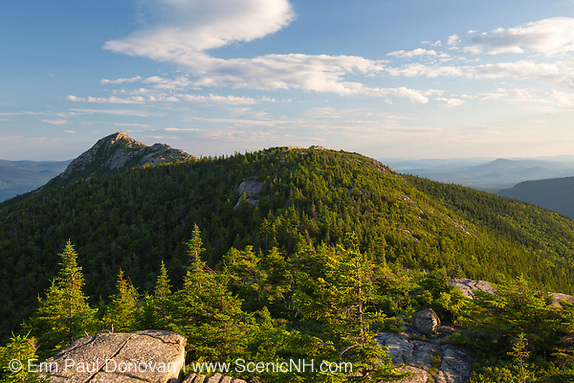 If you are not interested in hiking to the summit, you can also photograph Mount Chocorua from Chocorua Lake. 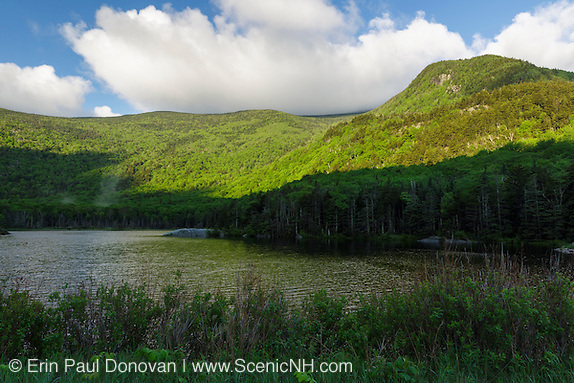 Chocorua Lake is easy to access from along Route 16. 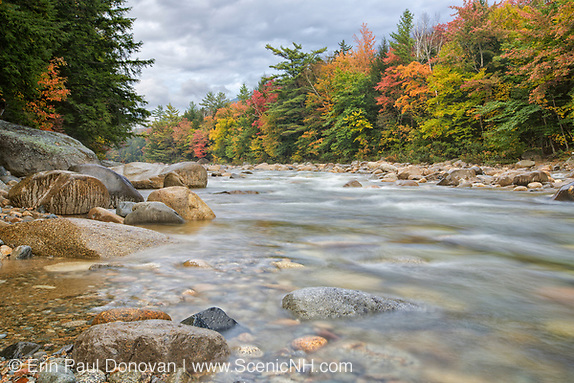 Pinkham Notch, New Hampshire – Planning a photography trip to Pinkham Notch is rewarding anytime of year, but I have to suggest the autumn season when the New Hampshire landscape is exploding with beautiful foliage. The foliage is incredible and worth the visit even if you have no interest in photography! 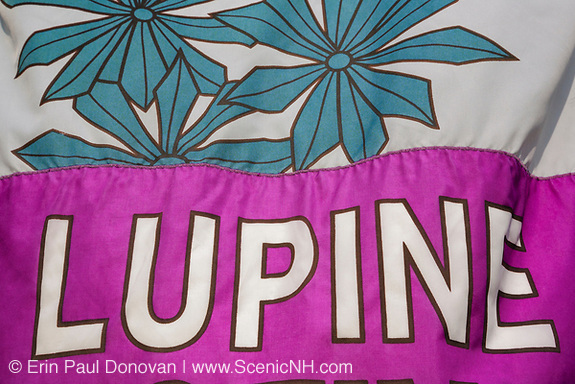 Fields of Lupine Festival, New Hampshire – If you are visiting the White Mountains region in the month of June and are looking for a location to photograph, the Fields of Lupine Festival in Sugar Hill should fit your needs. The Fields of Lupine Festival is held annually in the month of June and attracts visitors from around the world. Every year in June the fields of Sugar Hill are transformed into a mesmerizing display of purple lupine. Beaver Pond, Kinsman Notch – Beaver Pond is a roadside attraction located along Route 112 in Kinsman Notch of the White Mountains, New Hampshire. This is a great pond to photograph during the autumn season. I find early in the morning when a reflection of the mountains can be captured in the pond the best time. The mountain reflection in Beaver Pond is excellent!